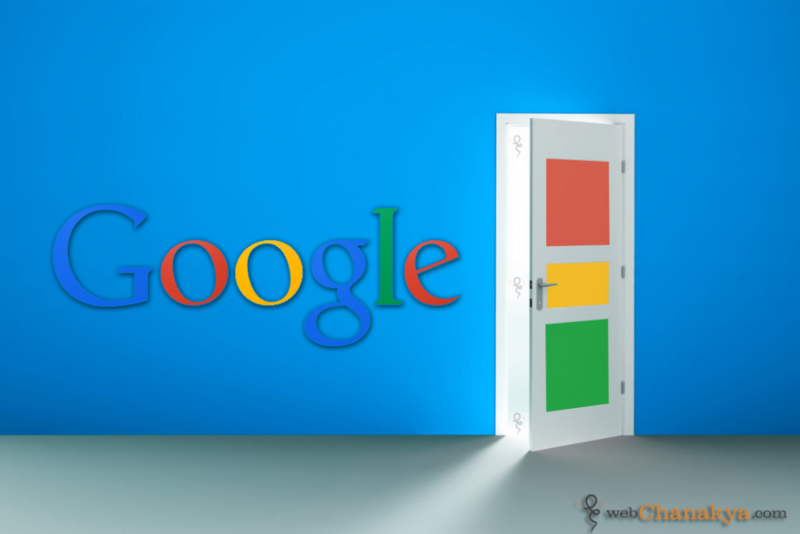 Google webmaster team blogged about search update on “Doorway pages”. Doorway pages are HTML that are meant to have only aim to generate traffic via cloaking and hidden content for one or more keywords. It is kind of spamming technique via which lots of ecommerce website generates traffic. For Simple Example: The Website which allow us to download free music. You are there to download free music but when click on download link there will be a multiple tab opening one of snapdeal, one jabbong etc. This is hidden links which directs you to an unwanted website. People also use this technique in affiliate marketing where they earn on your fake clicks. Because of this inconvenience to searcher Google webmaster team has taken to decision to take them down with update in search algorithm. What is the solution to “Doorway page Penalty”? The solution we suggest is either you play safe and go without doorway pages or you use doorways and wait for them to remove your website completely from the search engines. One of the best way to generate traffic is social media integration. Increase your social media presence and on-page optimization techniques to stay safe and ahead. Generate quality back-links try to invite people to post about you on their blog and forums. Of course you will see a drastic change in your daily traffic but you will get a genuine traffic. It is bit tricky to optimize the content of website with reasonable content. However it is the only and safer method now onwards. Still if you don’t obey Google guide lines and you are website gets banned. 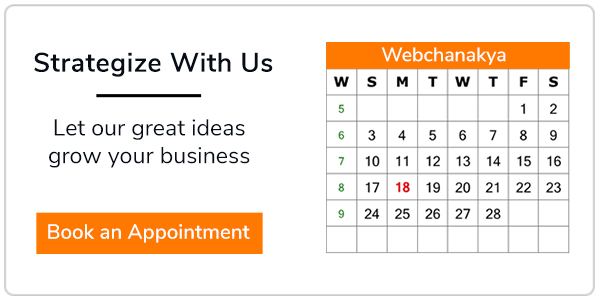 You can contact webChanakya's to get back you in search engines. A doorway is only technique to attract unwanted visitors to your website, a well-optimized and website with good content strategy will not only rank higher in search engines but also help you to get genuine audience. Stay updated and Stay connected! 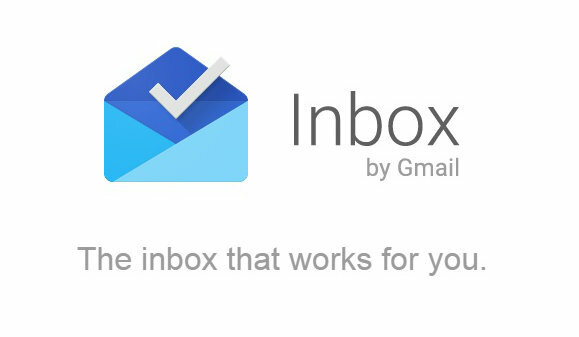 Everything about Google Inbox – A MailMedia Platform !